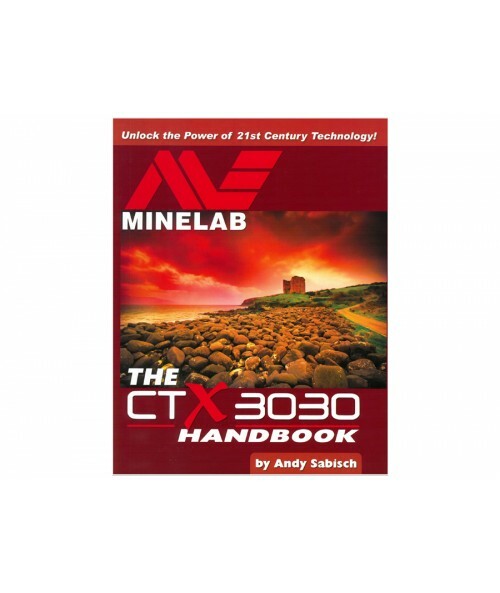 This handbook contains the information you need to quickly master the CTX 3030. 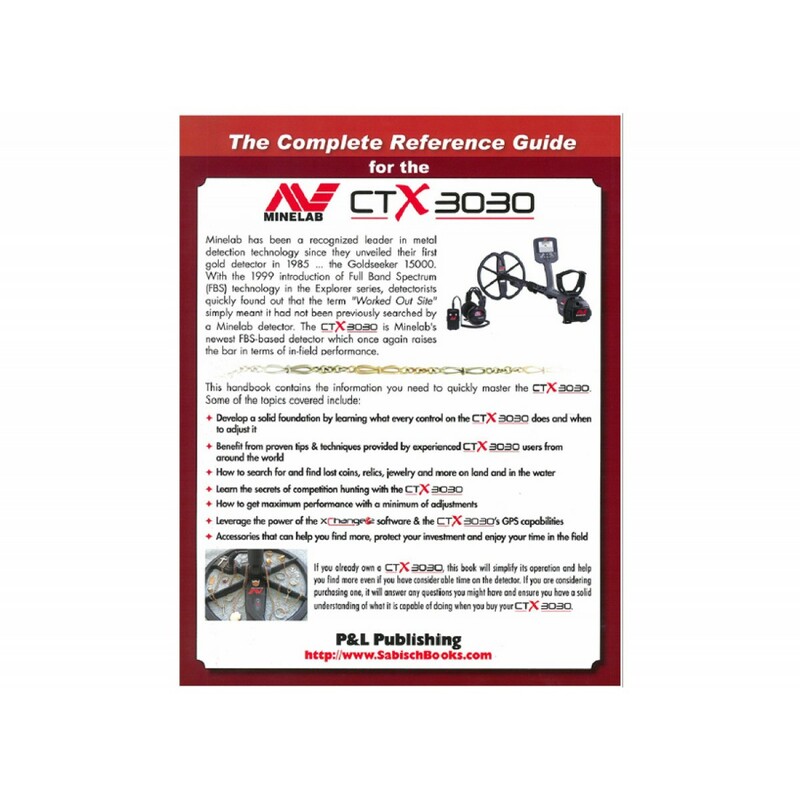 If you already own a CTX 3030, this book will simplify its operation and help you find more even if you have considerable time on the detector. 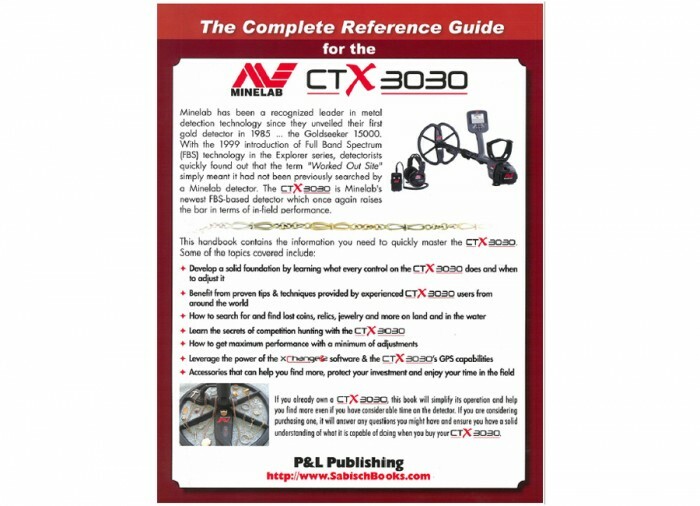 If you are considering purchasing one, it will answer any questions you might have and ensure you have a solid understanding of what it is capable of doing when you buy your CTX 3030. 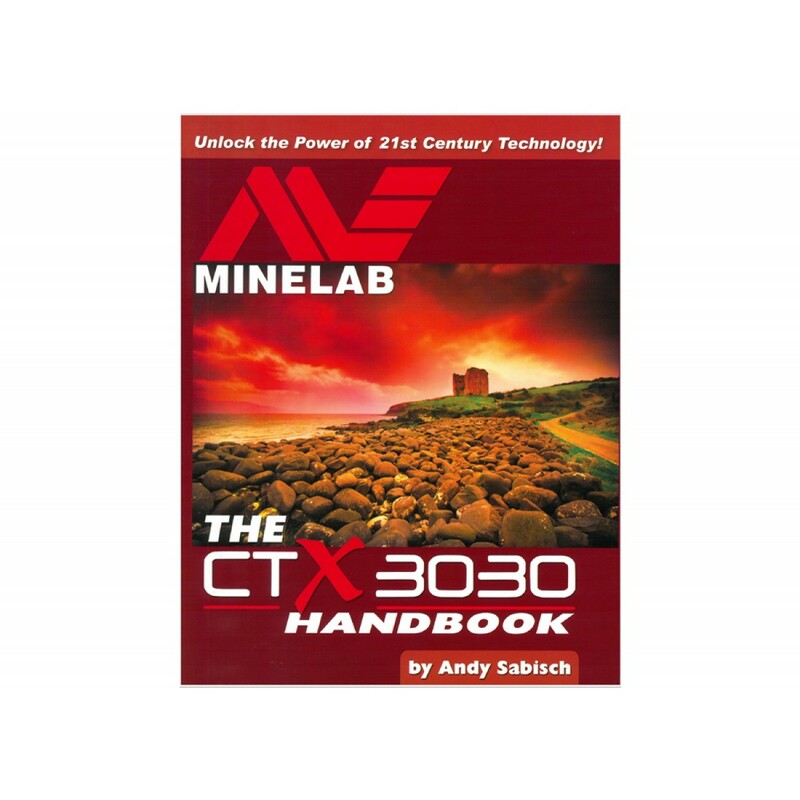 If you just bought a CTX, chances are you're a techy guy like me and will need a place to write notes, websites and have next to the recliner. 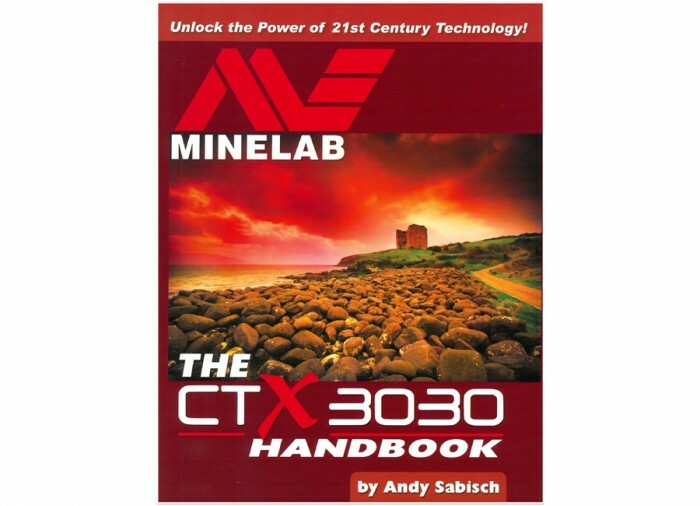 I used this book for just that. 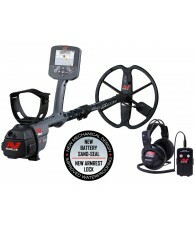 It has a huge amount of info for the first time user and a great deal of info for the intermediate user and may have some stuff for the old pro as well. My book looks like a worn bible at this point and I still use it frequently. I have tabbed my chapters for easy finding and have used it to document all the websites, setting and programs I have found over time. My book really is a smattering of notes and adjustments to my local soils and conditions that could probably sell for hundreds on ebay to a local user.